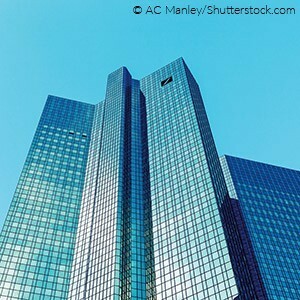 After being hit by a number of recent financial crime and anti-money laundering scandals, Deutsche Bank moved to establish a new anti-fraud, bribery and corruption team for the EMEA region last month. The bank is looking to fill 400 positions this year globally in anti-financial crime and is recruiting for a new team in Europe to be led by regional head of anti-financial crime, Thomas Altenbach. The team will sit outside of the legal function, with four new recruits: one hire at director level and three other individuals with experience in anti-fraud, bribery and corruption matters. Deutsche Bank anti-fraud teams have historically comprised both legal and compliance professionals. In January the bank finalised a $7.2bn settlement in principle with US authorities over the mis-selling of residential mortgage securities before the 2008 financial crisis. Again in January, it emerged both White & Case and Sullivan & Cromwell advised the bank as it was fined a total of £500m by both the Financial Conduct Authority (FCA) and the New York Department of Financial Services over money laundering claims. The bank was fined £163m by the FCA and $425m by the American regulator. If this all sounds too pro-law firm, their position is not any better. Corporate clients get charged a lot of money because the UK legal profession is part of a global arms race in profitability that has bid up the wages of junior lawyers and the expected compensation of equity partners to levels that the law firm model struggles to sustain. In reality these issues could be relatively easily managed through market forces if the underlying issue was dealt with: mispriced resources. Both the comp and billing structure of law firms from trainee to equity partner are too compressed, leading to perverse pricing decisions. As Legal Business has argued before – trainees and junior lawyers should be paid a little less and correspondingly charged out at lower rates. Mid-level associates – the backbone of a high-quality law firm – should be paid more and charged out a little higher. Partners are paid enough but should generally be charged out at higher rates. The reason why clients always want partner time is obvious: it is subsidised in terms of cost to the law firm. Client expectations of free training and discounted secondees only aggravates the pricing inefficiency and sees bluechip clients that can get the freebies effectively subsidised by the smaller clients that cannot. While more than a dozen firms – including the entire Magic Circle – have made it onto Deutsche Bank’s latest global legal panel, an attempt by the bank to remove fees for junior lawyers has proved controversial. Deutsche Bank is close to completing a review of its global legal panel, with the entire Magic Circle heading up the list of those who have already made the cut. Combining its UK and global panels into one roster, Deutsche Bank has enlisted Ashurst and Simmons & Simmons in addition to a contingent of US heavyweights. Latham & Watkins, Cleary Gottlieb Steen & Hamilton, Mayer Brown and White & Case comprise the US firm offering alongside transatlantic firm Hogan Lovells. The process was overseen by global COO of legal Rose Battaglia, with pricing a prominent factor in Battaglia’s decision-making. Battaglia took control of the process on behalf of Simon Dodds and Christof von Dryander who were appointed co-GCs in January 2016. The current panel replaces its 2015 iteration, when then-GC Richard Walker appointed Freshfields Bruckhaus Deringer, Allen & Overy, Hogan Lovells, White & Case, Ashurst, Cleary and Latham & Watkins. Deutsche Bank’s panel arrangements typically last for two years. Earlier this month, US litigation specialist Scott + Scott announced its intention to pursue action against Deutsche Bank over forex manipulation. More than 40 European claimants are on board for the action, and follows a US judge’s decision in February 2017 to reject Deutsche Bank’s attempt to have a ‘last look’ lawsuit dismissed. That separate action relates to Deutsche Bank’s utilisation of a short time-lag between transactions to maximise potential profits. 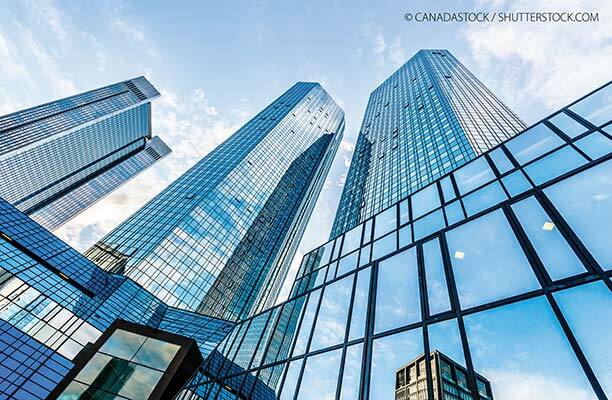 In summer of last year, Deutsche Bank suffered a succession of high-profile departures, with global legal strategy head Emma Slatter and head of active asset management James Hooper both confirming exits within days of each other. Hooper joined boutique investment firm J O Hambro Capital Management, having been employed with Deutsche Bank since 2006. Slatter left after 20 years at the company to set up a consultancy advising on a range of business ventures. US law firm Scott + Scott says it has signed up more than 40 European claimants as it gears up to take Deutsche Bank to court over forex manipulation. The firm, which launched in London in 2015, says it has already secured over £2bn in compensation for victims of banking misconduct and has about 40 European claimants currently on board for further litigation of this kind. 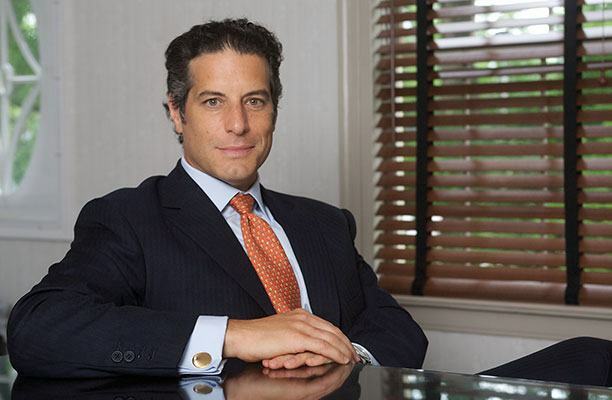 Scott + Scott’s European move, led by managing partner David Scott (pictured), comes almost a month after a US judge rejected Deutsche Bank’s attempt to have what is known as a ‘Last Look’ lawsuit dismissed. That action brought by Axiom Investment Advisors relates to Deutsche Bank’s utilisation of a short time-lag between a client’s order being placed and executed in order to maximise the bank’s potential of making profit. The practice, known as ‘Last Look’, delays transactions by several hundred milliseconds to carry out trades when exchange rates are most profitable for the bank. Last Look is understood to potentially cost investors like Axiom millions of dollars due to delayed transactions. Barclays opted to settle a similar dispute with Axiom for $50m in February of last year. Barclays, who has now agreed to provide assistance to Axiom in any future related lawsuits, was alleged to have used Last Look to maximise profits. For that suit, Deutsche Bank turned to Kirkland & Ellis for its counsel, with litigation partner Joseph Serino representing alongside Robert Khuzami and Eric Leon. For Axiom, Christopher Burke led for Scott + Scott with George Zelcs of Korein Tiller, Michael Hausfeld of Hausfeld and Linda Nussbaum of Nussbaum Law Group also providing assistance. In summer 2015, Scott + Scott opened its London office with the intention of pursuing banks thanks to the newly-enforced Consumer Rights Act. The Connecticut -based litigation boutique hired former Freshfields Bruckhaus Deringer competition litigation lawyer Belinda Hollway to head up the new outpost. Deutsche Bank refused to comment on the case. 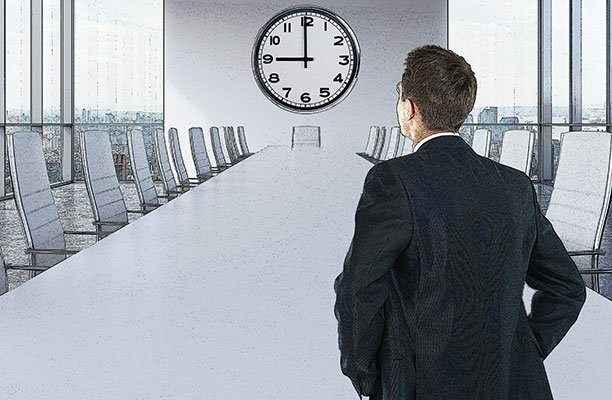 Just days after news of the departure of Deutsche Bank’s global legal strategy head Emma Slatter, it has emerged that the bank’s head of active asset management James Hooper is also departing. Hooper will join boutique investment firm J O Hambro Capital Management as the fund’s second in-house lawyer. Hooper has been at Deutsche Bank for a decade, serving as vice president and legal counsel from 2006 to 2010, then as a director and senior counsel. Since 2013 he has worked as head of active asset management where he was responsible for the team providing advice to active asset management, alternatives and private wealth management businesses in the UK and Channel Islands. Trained as a solicitor at Ashurst, Hooper spent seven years at the LB 100 firm before then moving in-house. J O Hambro confirmed that Hooper would be joining as legal counsel on June 6. The move comes after an internal memo revealed on Tuesday (May 31) that Deutsche Bank’s Slatter was leaving to start her own consulting firm. Slatter, who featured in the 2016 GC Power List, had headed a 150-strong legal team across London and Birmingham. Other recent exits from the bank include supervisory board member Georg Thoma who stepped down in April this year, two years before his contract ended. Deutsche Bank was approached for comment.